Reversely, happiness, laughter and strong social ties boost our immunity and protect us against chronic and acute illness. Even our loving pets serve to boost our immunity. Doing what brings you joy and satisfaction, spending time with people and pets you love are all great healers. Demands and expectations on our time have increased and with these extra work loads we need to become aware of how important our own self-care is, how vital it is to our survival. Just keeping up with modern day life leaves us exhausted and it would seem adding anything else to it would simply add more stress. Most wonder how they can take time to squeeze yet another activity into their daily lives, yet if they want to protect their immune systems and enjoy life, adding a proper exercise program to is mandatory. 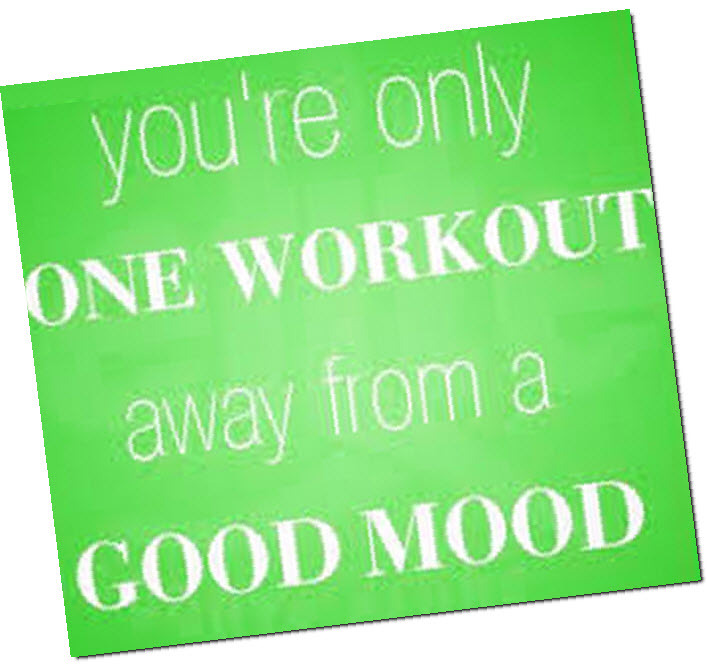 The benefits received go beyond just keeping your immune system healthy, exercise can make you happy…it is good for your mind, is a great way to blow off stress, anxiety and all the tension that we deal with daily. Studies have shown that people who exercise consistently are less likely to suffer from depression, an ailment that clouds people’s lives making them feel miserable. There’s just something about strong, toned muscles that make people ooze with confidence. This promotes better posture and more overall balance in your life. Bottom line is this: muscle matters. Weak, flabby muscles that don’t get worked properly and pushed to their limits from time to time means that you will not have enough power and strength to get you through life, especially as the years accumulate. What all of us really need to do is to reassess our lives and eliminate out time-stealers; those activities that take our time but serve no great purpose in our lives. We are each granted the same amount of hours each day but it is up to us how we allot those hours. Putting health first should be our priority and exercise is part of the health. Stress affects the body, mind and behavior in many different ways and everyone handles and experiences stress differently. Stress can also take a toll on your relationships whether at home, work or school. Stress also atrophies the brain and effects memory. When you are stressed out, your memory is not working at peak performance and you forget a lot of things. Exercise attacks stress in a couple of ways. Exercise promotes production of neurohormones. Neurohormones are associated with mood elevation and learning as well as improved cognition. Going for a simple walk or bike ride can significantly reduce stress so you can imagine what a regular work-out program could do to keep your mind and life balanced without high levels of stress. Bottom line is exercise lowers levels of anxiety, stress and depression, is available to everyone and vastly improves lives. 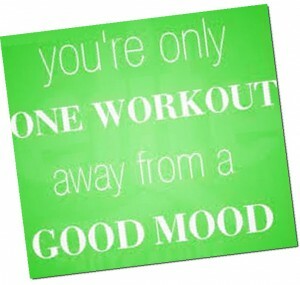 Mood memory and energy all benefit from regular workouts. Stress can lead to the breakdown of your immune system and lead to serious disease like cancer which is a merciless killer. Check out “Just Say No To Cancer” for a complete program with the best techniques for preventing cancer from making an appearance in your life or the lives of your loved ones. You’ll learn strategies that are 100% natural, devoid of any form of drug, chemo or life restricting techniques.